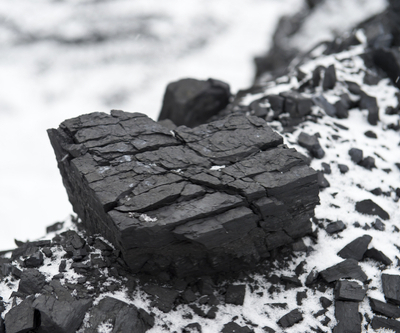 Coal of Africa Limited (LON, ASX:CZA) shares were up 12% at 9:54 a.m. ET after the junior coal producer announced it struck a marketing deal to expand its exports of coking and thermal coal. The memorandum of understanding with Vitol Coal, one of the five main coal traders in the world, gives the miner access to a international promotion network, which is expected to help develop export markets as Coal of Africa starts production in some of its projects. For the next eight years, Vitol Group will be the coal miner’s exclusive marketing agent for most coal exports, excluding the Makhado project, in South Africa, where the marketing period is five years from the start of production. The deal also excludes all coal subject to current agreements that are in place as well as any coal off-take that may be agreed upon with the company's strategic equity partners. Coal of Africa is also developing the Vele mine in South Africa.